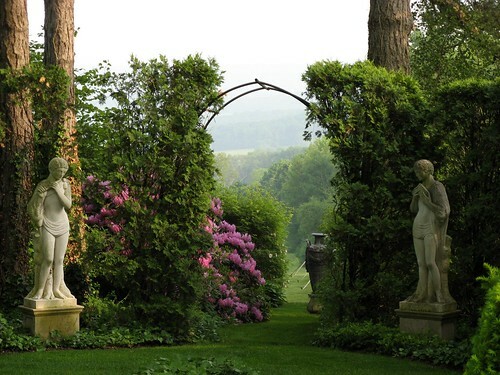 A few weeks ago I showed a picture of the incredible estate in Amenia, Weatherstone Wethersfield (thanks Terry).. It's gorgeous, I think I'll throw in a few more pictures from my visit there in between shots of Sharon! Oh this is MY kind of estate...I could move right on in.